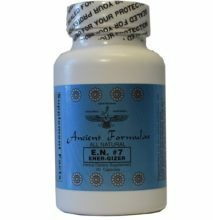 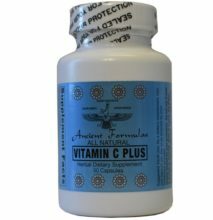 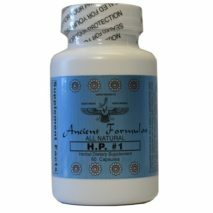 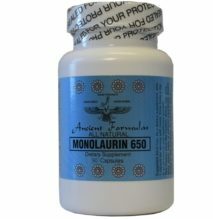 Curcumin C3 Plus - Ancient Formulas, Inc.
At Ancient Formulas we are truly dedicated and committed to tradition, honor and research. 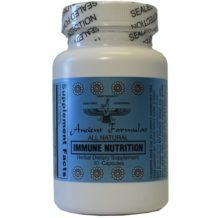 We take our time in choosing our ingredients in order to provide a product of the highest quality. Curcumin C3 Plus is a registered trademark of Sabinsa. 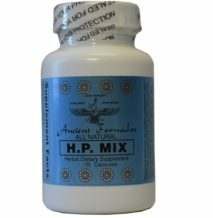 This company supplies high quality, innovative standardized herbal extracts, for applications in dietary supplements, functional foods, pharmaceuticals and cosmetics. 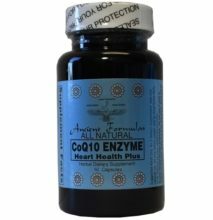 Every product is backed by application-oriented scientific research, satisfying our demand of product safety criteria. 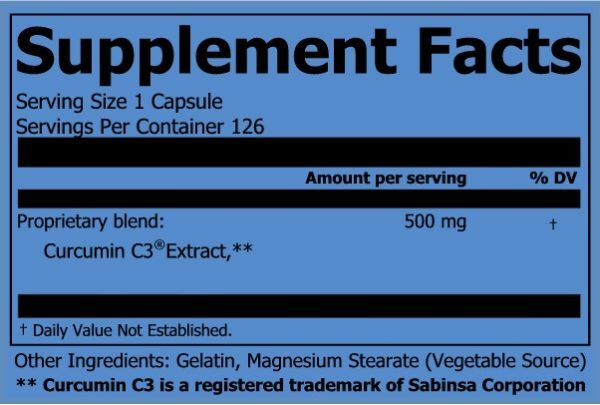 “Sabinsa’s Curcumin C3 Complex® clinical trials has helped exploring the potential of Curcumin in preventive healthcare and has carved a unique place for Curcumin in the dietary supplement industry making it “The Most Trusted Brand” for over two decades.” (from Sabinsa’s clinical trial reports)** Which is why we have chosen Sabinsa Corp as our suppliers of curcumin turmeric extract. 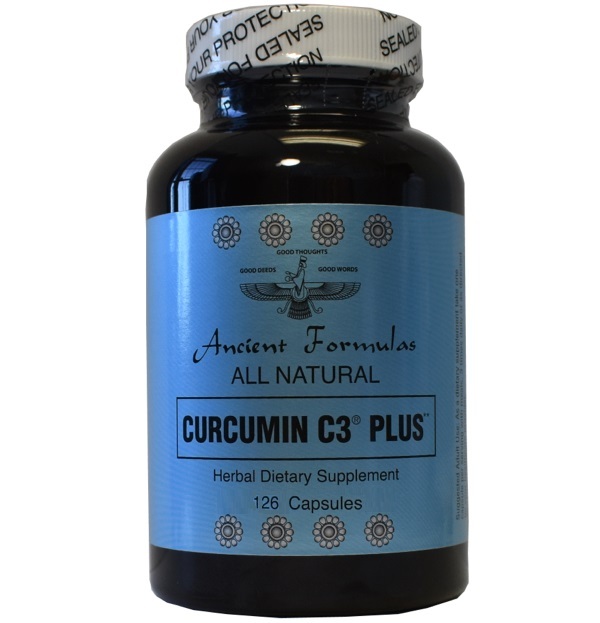 ** Curcumin C3 is a registered trademark of Sabinsa Corporation. 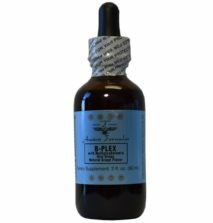 Copyright © Sabinsa Corporation. All Rights Reserved.